There is a stern message from the German president after the collapse of three-party talks on forming a new coalition government. Frank-Walter Steinmeier says parties elected to parliament have a “duty” to try to form a government. The president’s comments came after the pro-business Free Democrats pulled out of talks with Chancellor Angela Merkel’s conservative bloc and the Green party. The collapse of the talks after four weeks of negotiations is described as unprecedented in the country’s Post-World World Two period. 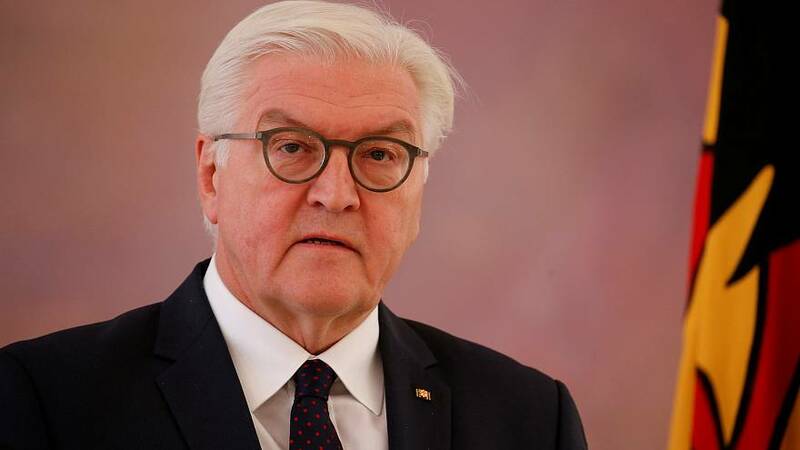 Steinmeier told a media conference: “The parties that took part in the elections in September have a responsibility to Germany, in line with our laws. Steinmeier says he will meet with all political leaders in the coming days. The president also said the parties had a responsibility to people outside of Germany, particularly to its European neighbours. He said those countries would “not understand” that a country like Germany, with its strong economic base, has been unable to make progress in these talks. “I expect from all a readiness to talk to make agreeing a government possible in the near future,“ he added. The crisis emerged as the pro-business Free Democrats (FDP) unexpectedly pulled out of negotiations. The FDP’s leader Christian Linder said they had been unable to form a “basis of trust”. “We would be forced to give up our principles and everything we have been working for for years. “We will not abandon our voters by supporting policies that we are not really convinced of. It is better not to rule than to rule wrongly, he said. The collapse of the talks is a set back for Merkel whose conservatives were weakened after an election they won but with a reduced number of seats. “We believe we were on a path where we could have reached an agreement. “Therefore – with all respect for the FDP – I regret that we could not find a common solution,” the German Chancellor said earlier. The Social Democrats (SPD) have said they are not “available” to join a so-called grand coalition. The party’s leader, Martin Schulz, said he was not afraid of new elections and said the public should have the chance to “assess” the current political situation. The failure to form a government in Europe’s largest economy could have implications for the rest of the EU, especially amid difficult Brexit negotiations. The other concern for the mainstream parties is that if fresh elections have to be called, the far-right “Alternative for Germany” (AfD) may win more than the almost 13 percent of votes it secured in September.